With users leveraging mobile technologies - in employee and customer environments – organizations need to ensure they find a balance between usability and security. Entrust Datacard’s two-pronged mobile approach — first secure the device, then leverage it to improve security — is an effective method to reduce business risk and introduce new, innovative transactional services that improve the user experience for customers and employees. It’s a true differentiator in an already competitive marketplace and opens the door for new business opportunities. Our strong authentication solutions offer the capabilities, assurance levels deployment options and mobile innovations you need to enable digital business and protect what's important to you. 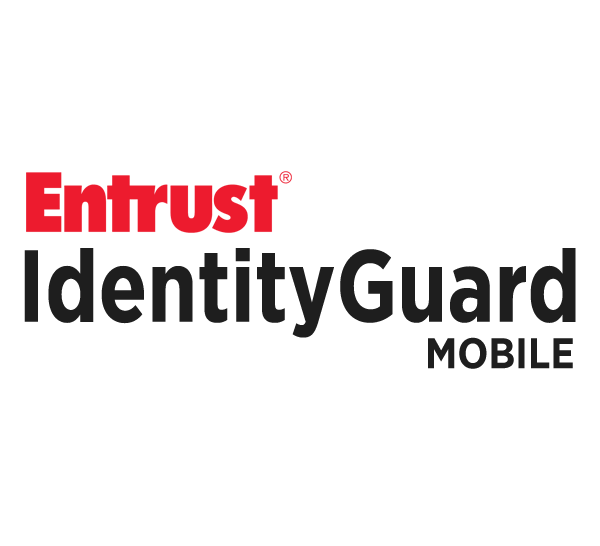 Entrust Datacard offers a number of capabilities that not only help secure mobile identities and transactions, but also empower organizations to leverage mobile devices to improve overall security and streamline business processes. Security controls are increased across all channels, enabling more convenience for employees and customers alike. We offer a choice of one-time passcode (OTP) and certificate-based applications. Both approaches provide rich capabilities, including strong authentication, out-of-band transaction verification and varied options for assuring transaction integrity. Unleash your mobile workforce — allow workers to spend time serving customers and driving revenue instead of managing passwords. Most data breaches are the result of compromised employee credentials — most often, passwords. Embrace a mobile paradigm free of passwords, hardware tokens and friction while better protecting what’s important to you. The best authentication solutions include layered security features that guard against a broad range of attack vectors. Entrust provides advanced layers of mobile security and adaptive authentication for securing your business without getting in the way of users. Providing solutions for the world’s most security-conscious organizations for over 20 years, Entrust Datacard has the proven industry experience to innovate and deliver best-in-class authentication solutions. Empowering your mobile workforce and embracing mobile as the new desktop makes your entire enterprise more responsive and more focused on what matters — driving revenue and growth. Create trusted environments for trusted transactions and secure access to websites, VPNs, cloud apps, enterprise apps, portals and more.